As less expensive and more readily available African hardwoods prove to be sufficient substitutes for genuine mahogany, lumber suppliers are seeing woodworkers’ interest in the latter continue to wane. 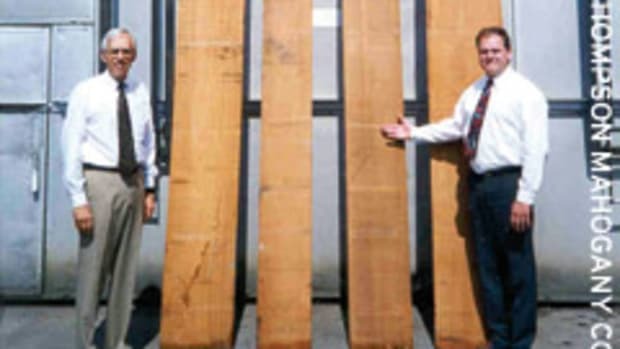 Genuine mahogany (Swietenia macrophylla) grows plentifully in Central and South America, but supplies going to the U.S. have been reduced significantly during the last five years because of export restrictions in certain countries. This lack of availability is driving prices up so high on the small quantities coming in that many longtime fans no longer feel it’s a sound purchase. Instead, they are gravitating to African varieties such as Khaya and sapele, species of different genres that share similar properties and have dark, rich tones close to that found in true mahogany, according to suppliers interviewed by Woodshop News. “Genuine mahogany has always been the mahogany of preference. It’s got a more even color across the spectrum than the African mahoganies which come in several subspecies. 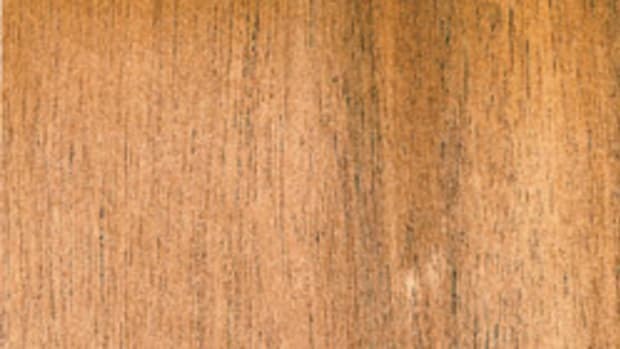 The genuine is a better option because it has more color and more of an even grain, whereas the African mahogany can vary in color. 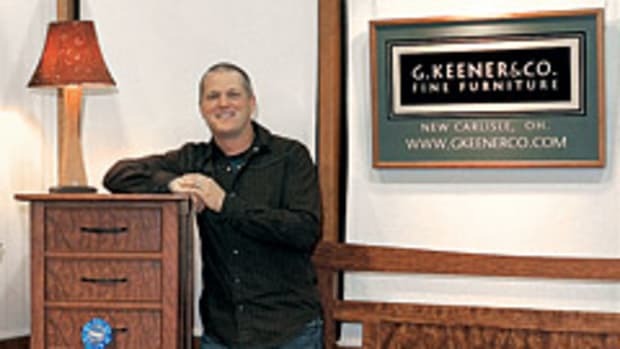 If it wasn’t for the economic aspect of it, I think genuine mahogany will still be the preference because of the overall characteristics of it,” says Fabs Corte of Cormark International in Weaverville, N.C. The full report appears in the January 2013 issue of Woodshop News. 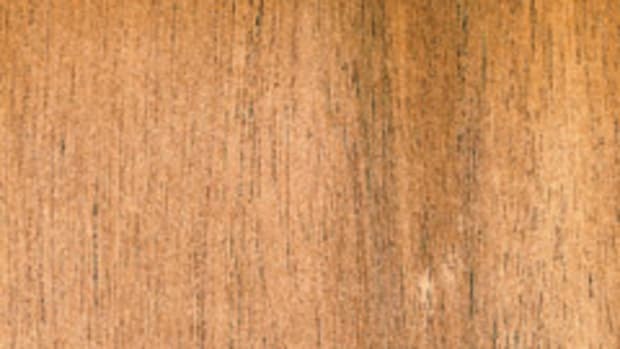 East Teak buys Thompson Mahogany Co.